If you’re looking for a solid pair of pre-embroidered jeans, there’s one brand that always comes to mind. Grlfrnd denim does it right. Not only does the line offer an entire petites section, but it's also known for getting its designs on the coolest style influencers, particularly the embroidered pieces (see proof below). 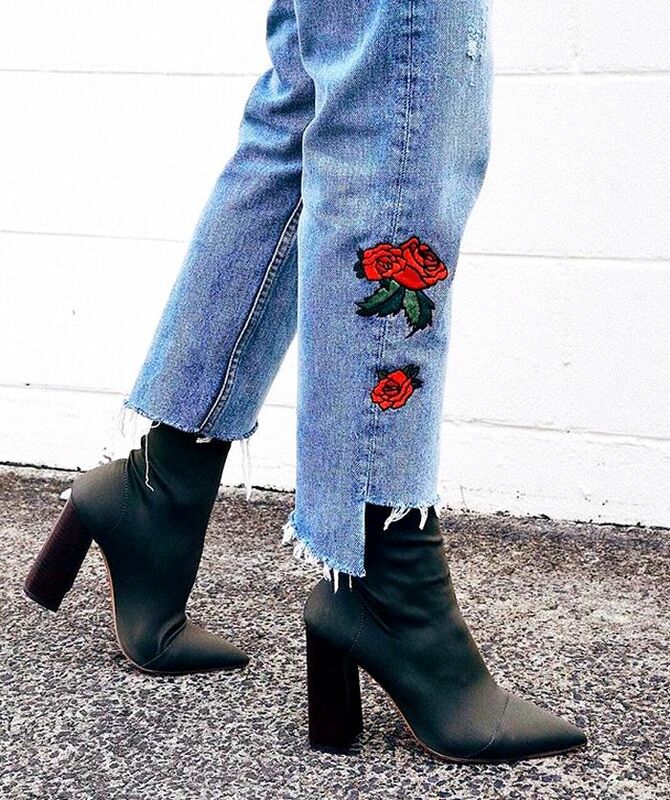 Whether you’re looking for a subtle floral design or a statement look that’s sure to update your entire denim outfit, Grlfrnd denim is where it’s at. The brand also offers a feature where you can personalize your new pair of jeans, which lends for a great gift idea or simply a way to make your jeans feel unique. Ready to update your denim selection for fall? Shop our favorite embroidered jeans below. Up next, shop the cozy coats fashion girls will live in this season.